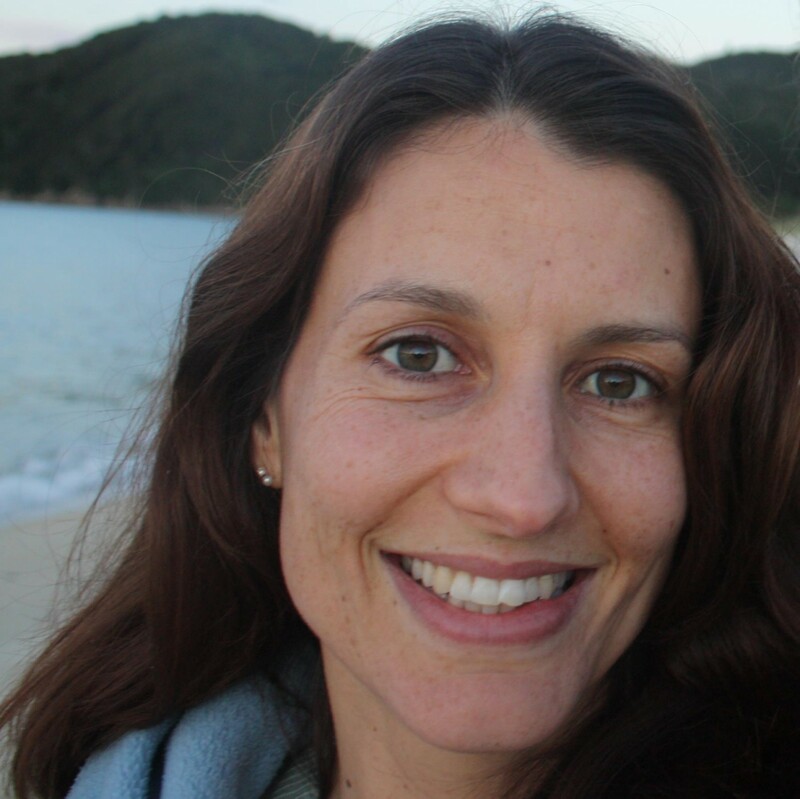 Lecretia Seales, the 42-year-old Wellington lawyer with terminal brain cancer, died of natural causes at 12.35am this morning. Ms Seales’ health had deteriorated rapidly in the days since her appearance in the Wellington High Court last week where she was seeking a landmark declaration that her doctor would not risk prosecution under the Crimes Act if she were to assist Ms Seales to end her life, in the event her final days became unbearable to her. Lawyers Andrew Butler, Chris Curran and Catherine Marks also argued that denying their client lawful access to physician assisted death amounted to a breach of Ms Seales’ rights and fundamental freedoms under the New Zealand Bill of Rights. Ms Seales became increasingly paralysed over the past week and was moved into a hospital bed in her home on the weekend. 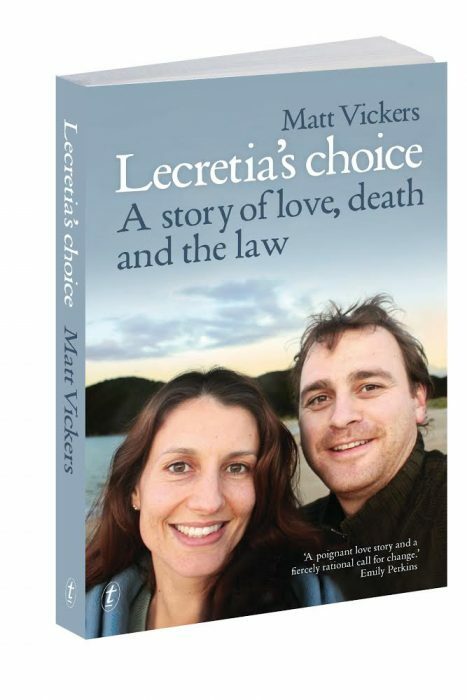 Since then her husband Matt Vickers and mother Shirley Seales have been caring for Ms Seales supported by Mary Potter Hospice and the Capital & Coast DHB district nursing team. Ms Seales’ death came just hours after her family and lawyers received Justice Collins’ full judgment. The judge has embargoed his decision until 15.00 hours today.